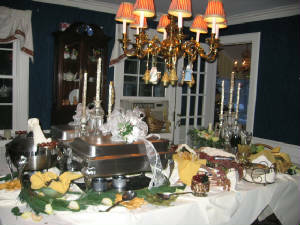 Enzzo's Trattoria specializes in both On/Off premise catering. 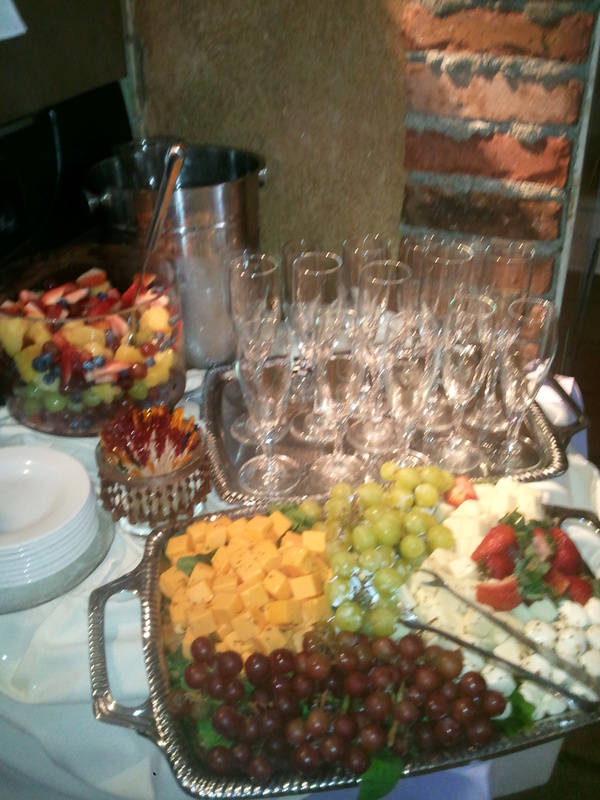 Whether it is a casual or intimate affair it is always our goal to make each event special and memorable. We would like you to know that we treat every dining experience not just any, we make sure it becomes unforgetable. "Your Party or Affair is not just another event, it's special because we treat it like ours"... Lastly we ask you to remember is that your memories become part of ours. for your special catering needs. (973) 379-7111.